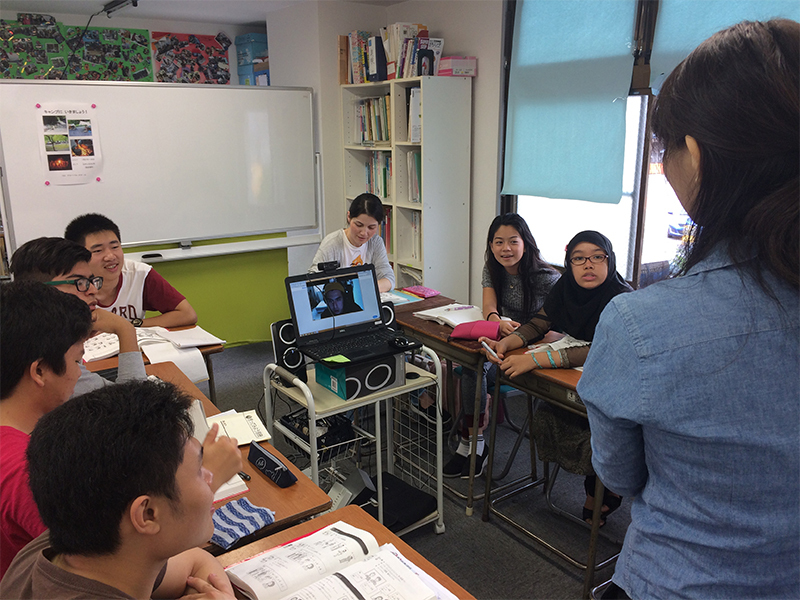 The NICO PROJECT is a service allowing individuals to classes carried out at the YSC Global School (Fussa City, Tokyo) educational enterprise for kids with roots abroad. 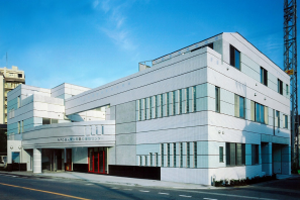 Just by connecting to the online room through the internet, one can access classes by experts with knowledge and experience in Japanese educational instruction for kids and youngsters. 2018.04.28The schedule for 2018 was updated. Other than study guidance, can I consult NICO PROJECT on my career path or further studies? Also, can foreign parents consult with NICO PROJECT? NIOC PROJECT provides online consultation on career paths and further studies, and consultation with parents. I am a supporter. Do you provide any opportunities where I can get advice on what support I should offer to students of NICO PROJECT other than your lessons? Yes, we do. Our experienced multi-cultural coordinators offer consultation on regional support after the class hour or other than project lessons depending on the children’s Japanese language levels and situations. Can I access NICO PROJECT from overseas? Yes, you can access NICO PROJECT from overseas as long as you have the required devices and internet environment. However, you might have a time zone issue. If you can participate in the course following our timetable, you can avail of NICO PROJECT. Some of our children have volunteer Japanese language tutors who assist them. When these children use NICO PROJECT, are volunteer tutors allowed to be present with the children during lessons? Yes, they are. You can expect the synergistic effect of NICO PROJECT delivering even more careful and organized learning through a cooperation with regional supporters. 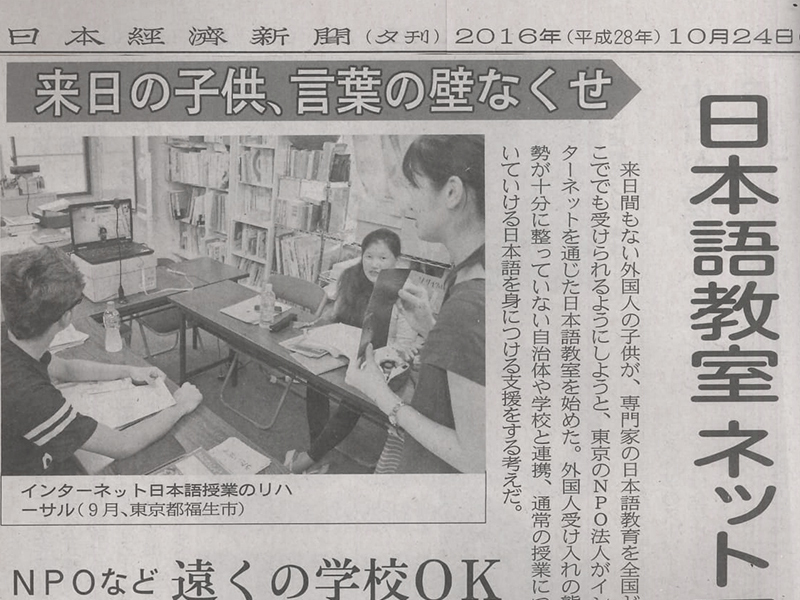 For example, even supporters with no Japanese language educational expertise will be able to provide appropriate support by participating in (as a supporter to assist children in reviewing after class) classes provided by professional Japanese language teachers. The intention of NICO PROJECT is not to deprive volunteers of jobs but rather to reduce their burden. We are an international association. We have a growing number of foreigners in our region who do not understand Japanese. While they are working with volunteers, we would like to help them maximize their language learning. Can we take measures to further help them by using NICO PROJECT? 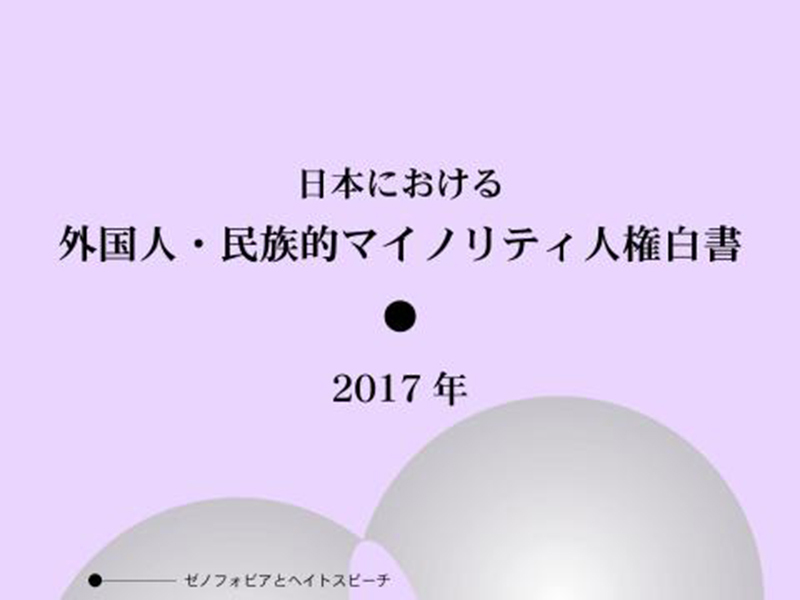 You can introduce NICO PROJECT as your association’s Japanese language learning service provider, and regularly offer it to foreigners who would like to learn the Japanese language. Please contact us through [here].